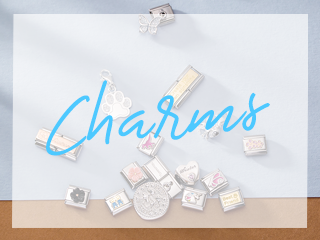 Let your mum know just how special she is to you with this sentimental charm from Nomination. 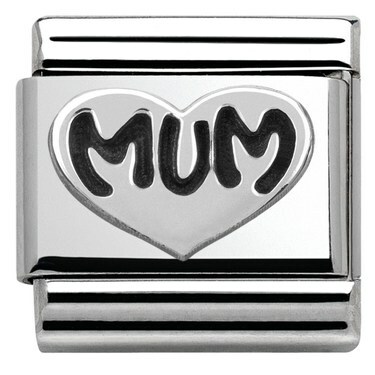 "Mum" has been lovingly engraved inside a sterling silver heart. 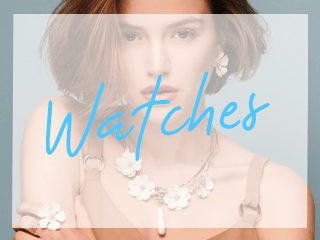 A perfect gift she can cherish on her Nomination bracelet forever. Such a beautiful and delicate gift, my mum is going to love it. 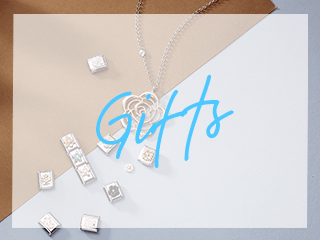 Perfect gift for Mother's Day.